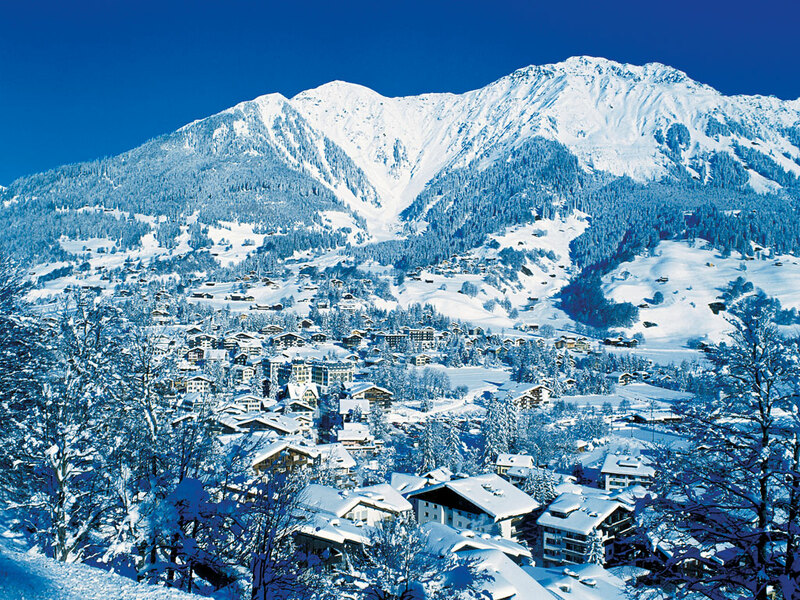 When monks from Churwalden built a monastery in the Swiss highlands between 1208 and 1222, they were in fact building the cradle of this lovely ski resort with the very appropriate name of Klosters. 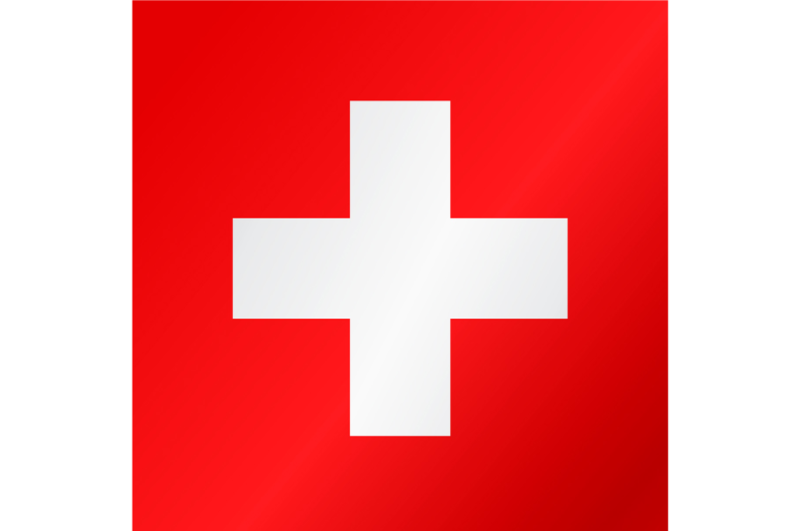 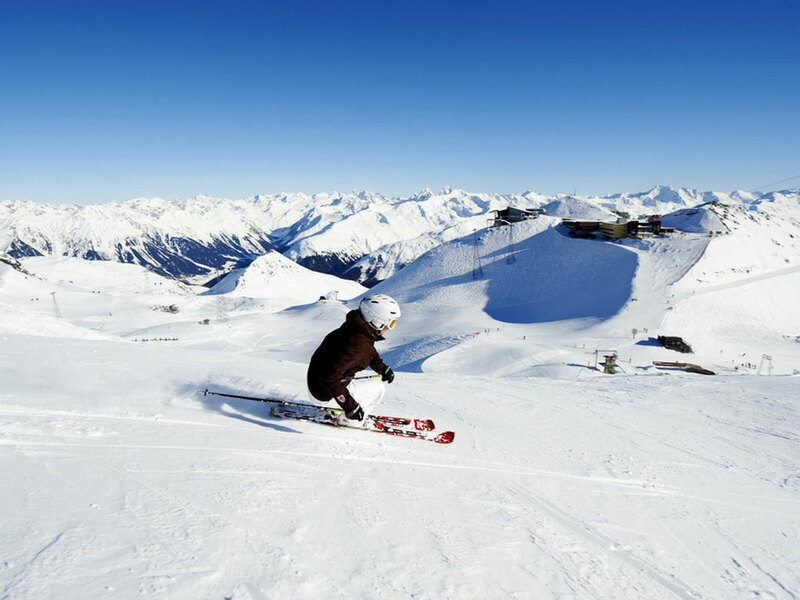 Today this world-class ski resort consists of Klosters-Platz and Klosters-Dorf sharing a ski area with the neighbouring, glamorous ski resort of Davos. 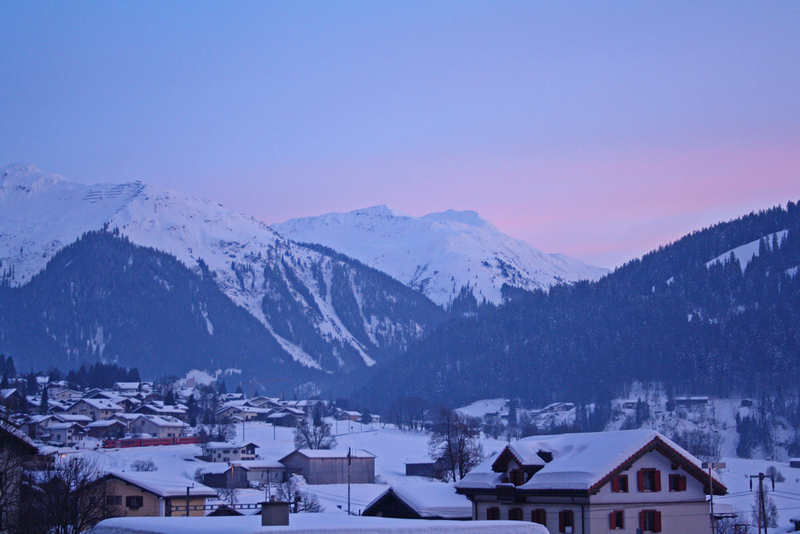 Prince Charles being a regular visitor to Klosters is no coincidence. 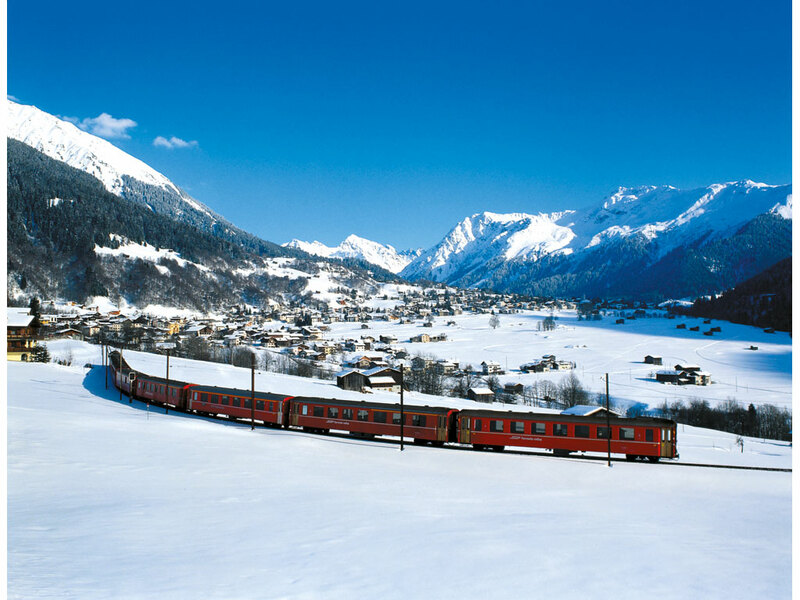 The historic charm here hasn't faded over the years and compared to the livelier Davos, Klosters is principally still a pleasant alpine village which knows how to offer first class service without being pretentious. 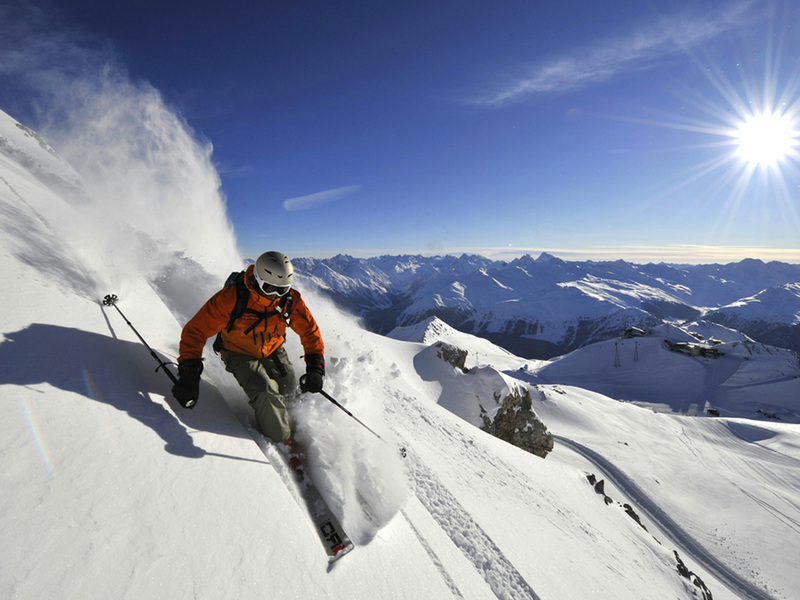 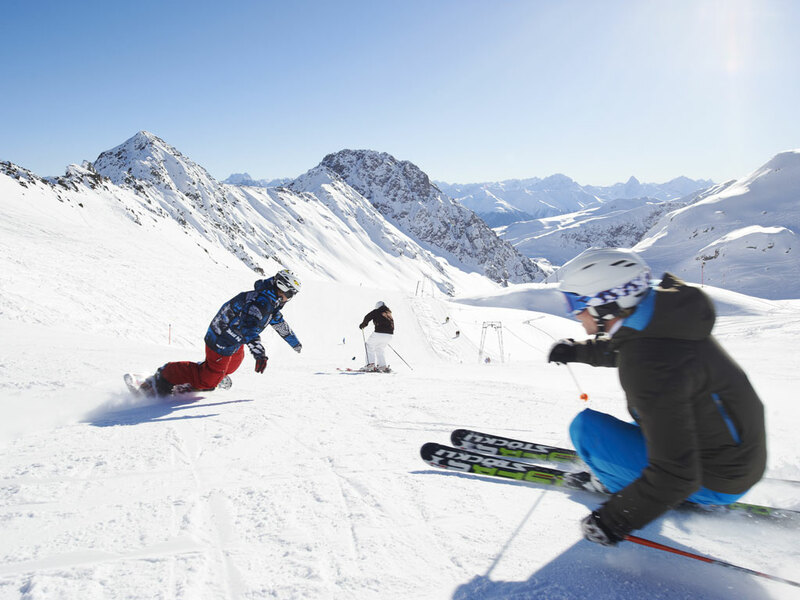 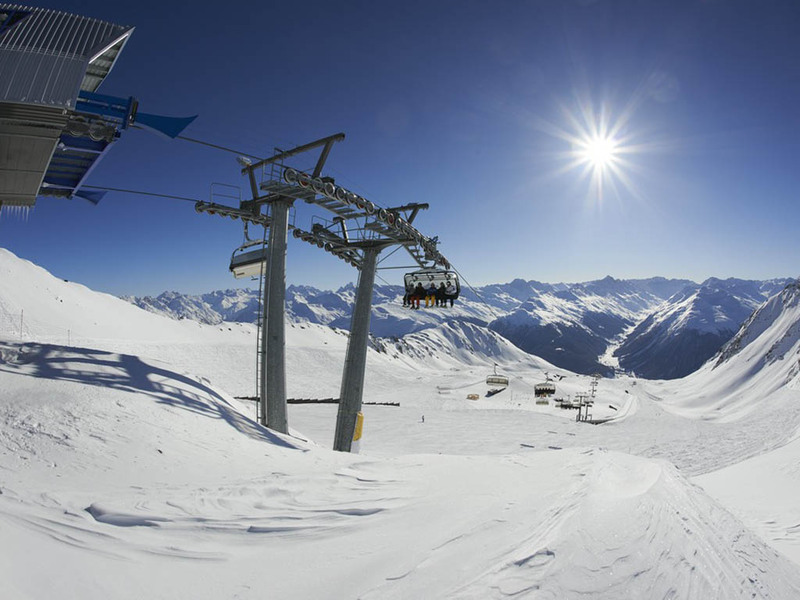 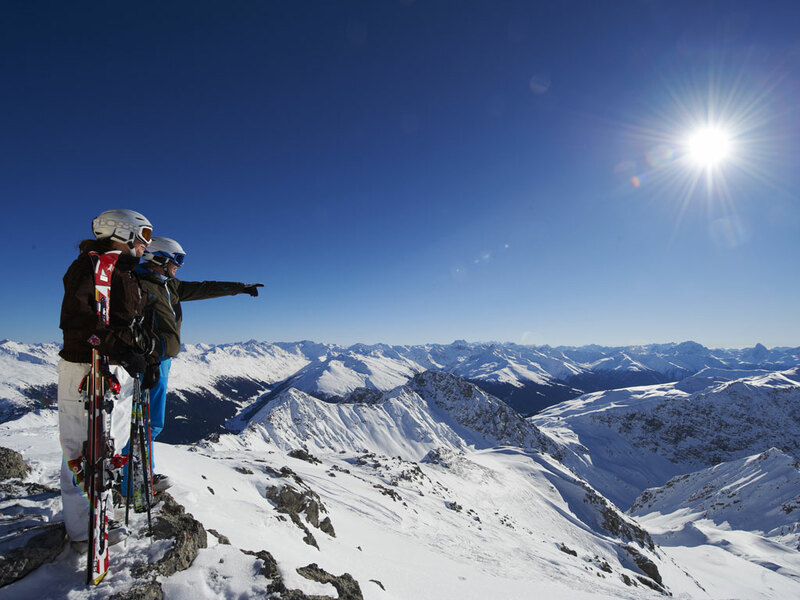 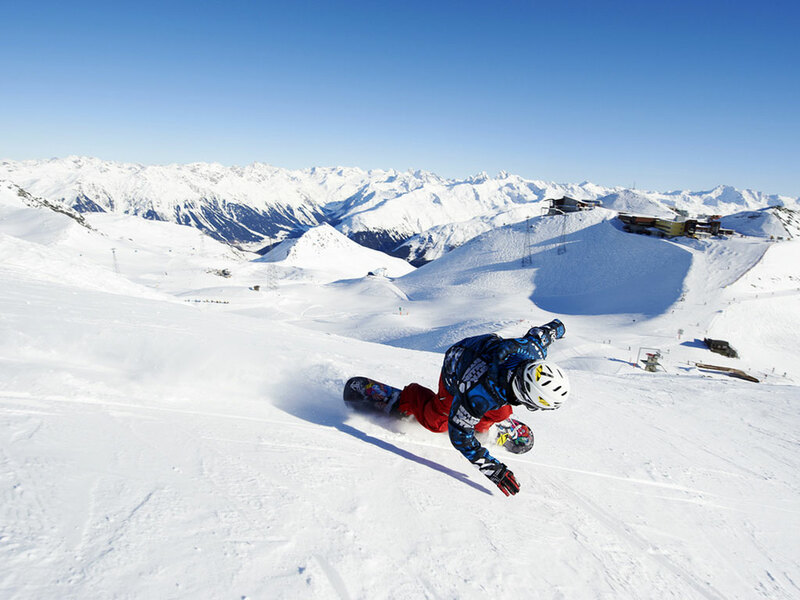 The Klosters/Davos Rega ski-pass gives access to 310 km of wonderful and varied ski runs for all levels. 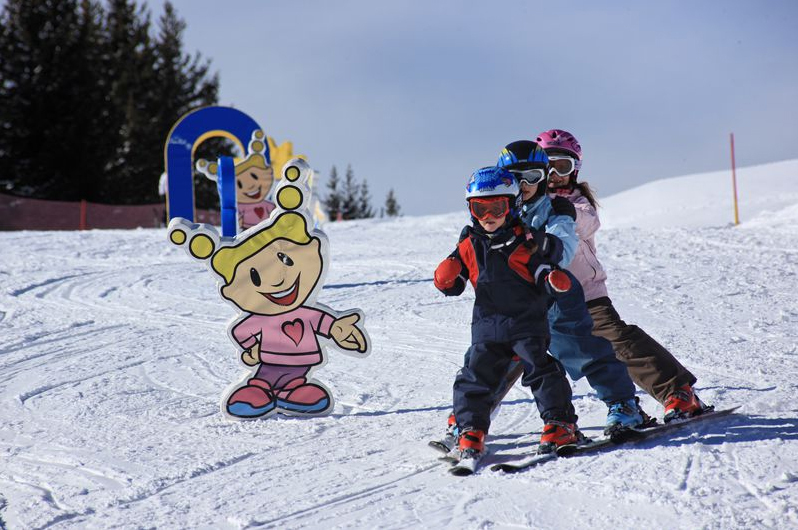 There are also around 50 km of scenic, cross-country ski trails, including some that are illuminated at night - a magical experience that everyone can enjoy. 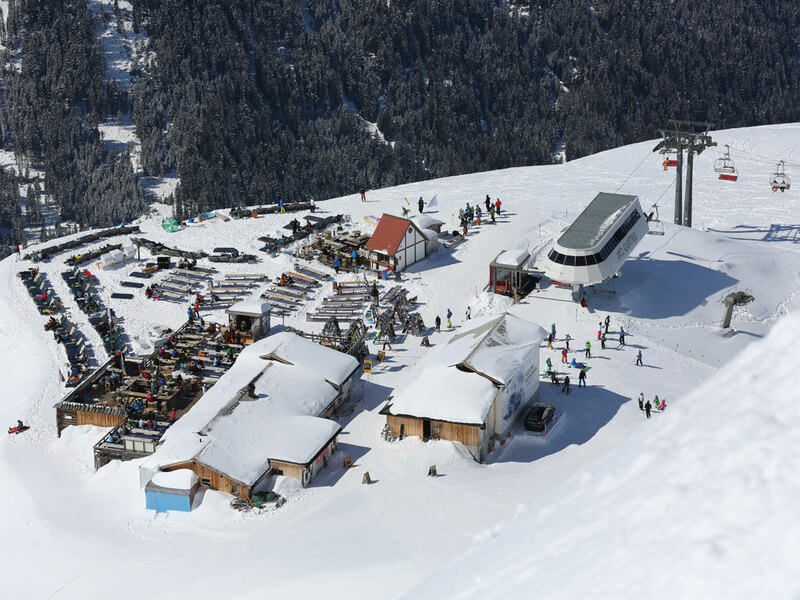 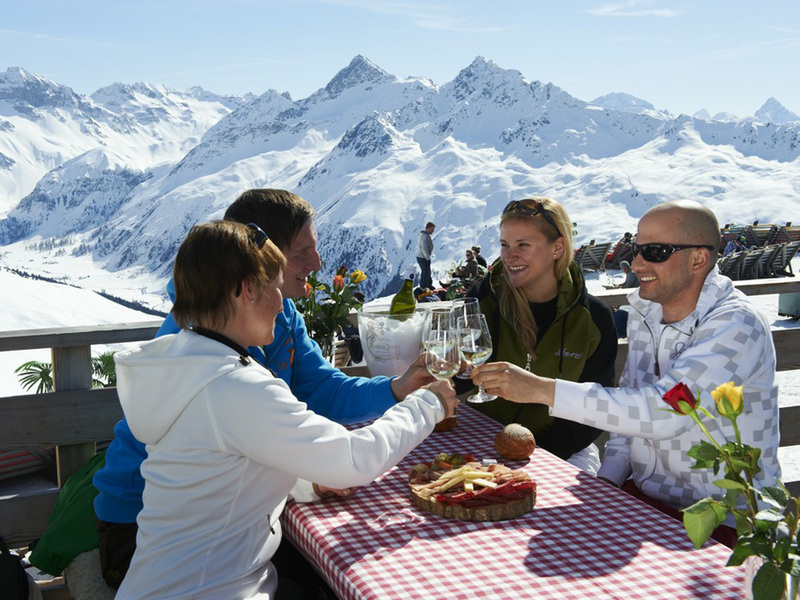 Even if Klosters is popular with royalty and the jet set, the locals haven't forgotten the rest of us mortal souls - good, friendly service is a moto in Klosters and everyone is welcome to enjoy their ski holidays here.